I am lazy, a somewhat sad, but ultimately true fact! The other day while discussing our favourite Organic brands with another Mum, I happened to mention that I like a certain type of store brought butter, to which the other Mum replied that she never buys butter & makes all the butter her family consumes. A bad bout of Mummy guilt ensued! I don’t buy some of my butter, I buy ALL of my butter. So off I went to the supermarket in pursuit of pure cream to churn into butter – to dampen my Mummy guilt. Home I came with my cream, excited to have a go. Only to consult the internet & find that making butter is a multi-step process that requires special butter bats (Whatever they are?) & lots of rinsing & kneading & other fun stuff. Did I mention I am lazy?? So my cream languished away in the fridge, while I mustered the enthusiasm to get up close & personal with it & knead it into submission (butter). Then I had an idea surely I could get my blender to do all the work, while I supervised! 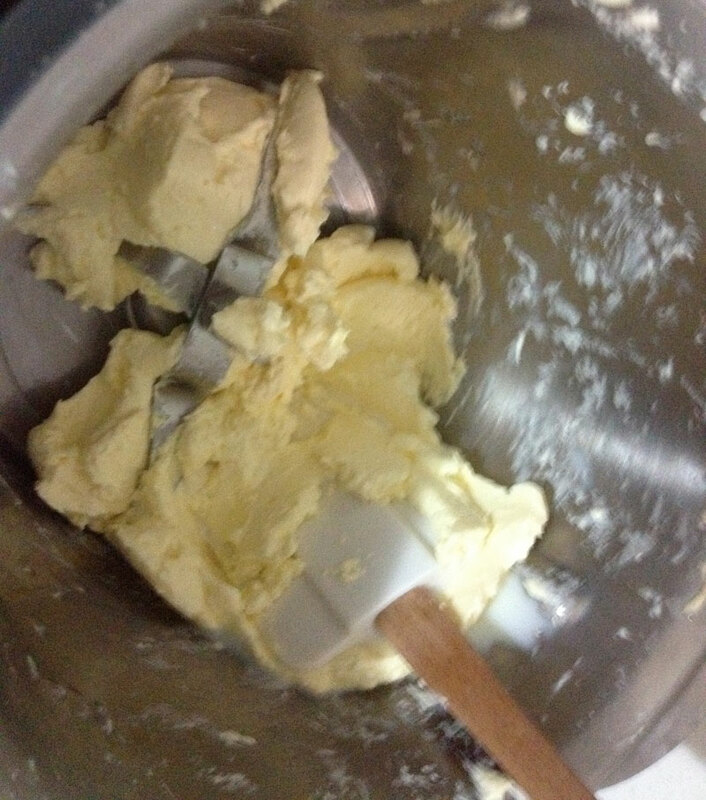 Thus this butter recipe was created. I find that this butter lasts just as long as butter made with lots of washing & kneading – just without all that time & effort! 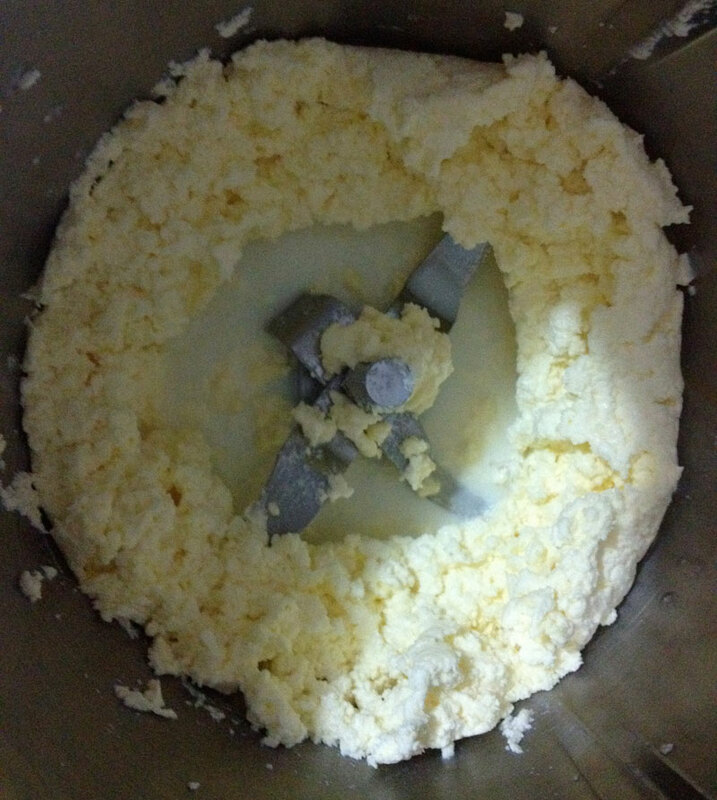 I made my butter in Bella (my Thermomix knock off). 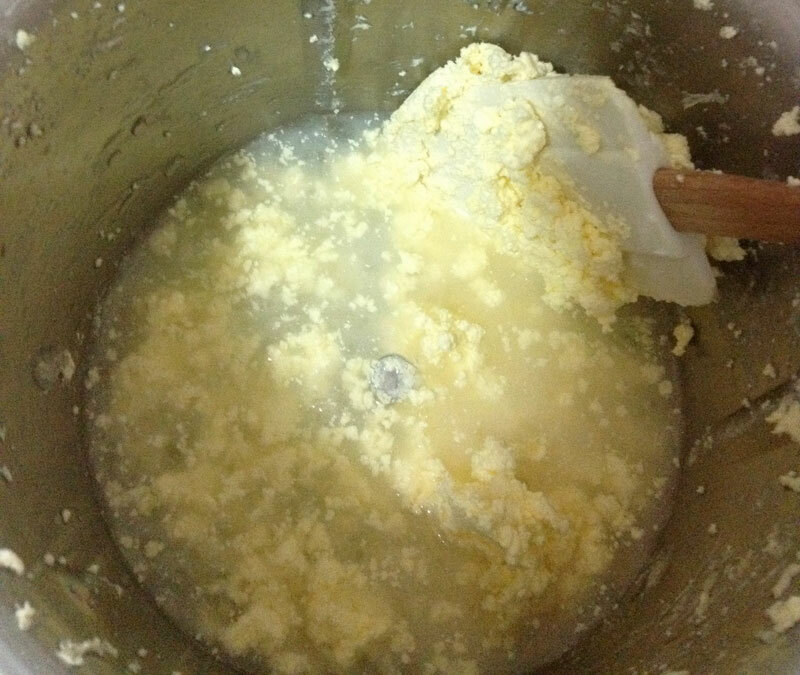 To start pour in the cream & beat at the highest setting for two to three minutes. 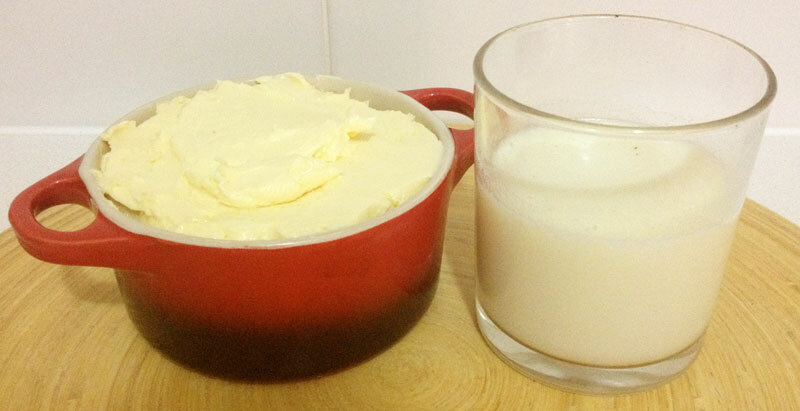 The fat (butter solids) separates from the buttermilk & the fat ends up above the blades. Pour off the buttermilk (saving it for baking, pancakes etc) all the while kneading & pressing the butter solids against the edges of the blender jug to squeeze out as much butter milk as you can. Once you have pressed out as much buttermilk as you can. You can add your salt & refrigerate your butter as is – but it will only last a few days. Or, you can wash your butter by adding water to cover your butter & a few ice cubes to your blender & blending for 30 seconds – this will wash & knead your butter for you :). You can omit the ice cubes if you live in a cold climate, they are just to keep the butter solid. Pour off the water, squeezing & kneading your butter with your spatula to remove all liquid, if your water is quite milky you can repeat the process until your water runs clear. 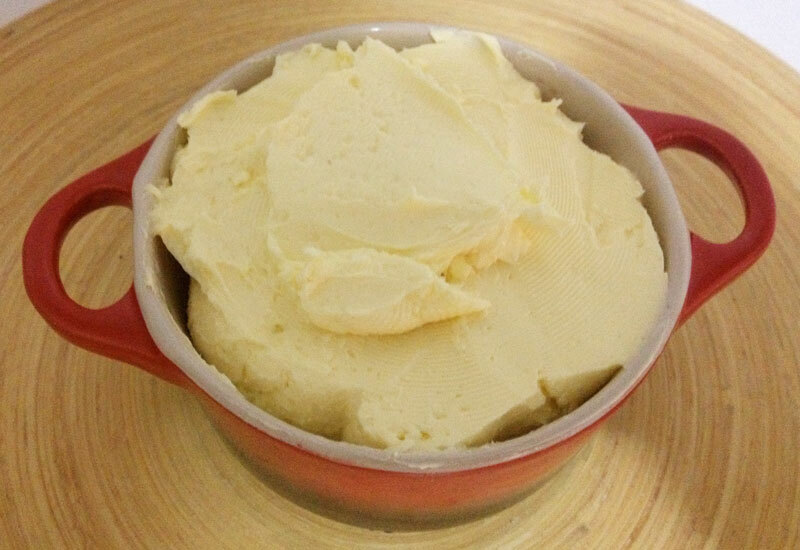 Then add your salt & put it into your container & viola you will have homemade butter and be the envy of all the other mums, without all the effort ! !